Mr. Mark Mutaahi was born and raised in Uganda and has recently returned to Kampala after studying and working in Canada for over a decade. 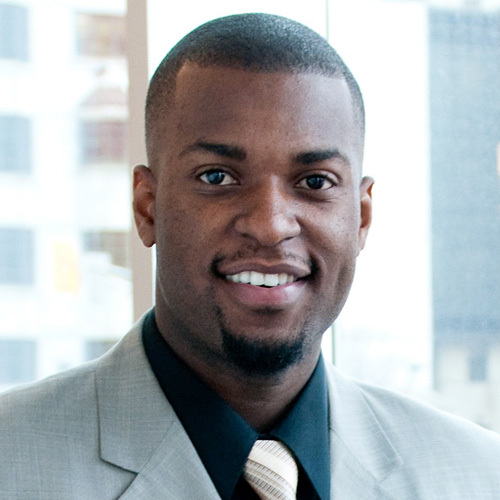 He has five years of experience working in the financial sector with Royal Bank of Canada and Capital One. Mr. Mutaahi holds an MBA from the University of Ottawa and a B.A. in Economics/Statistics from the University of Alberta.